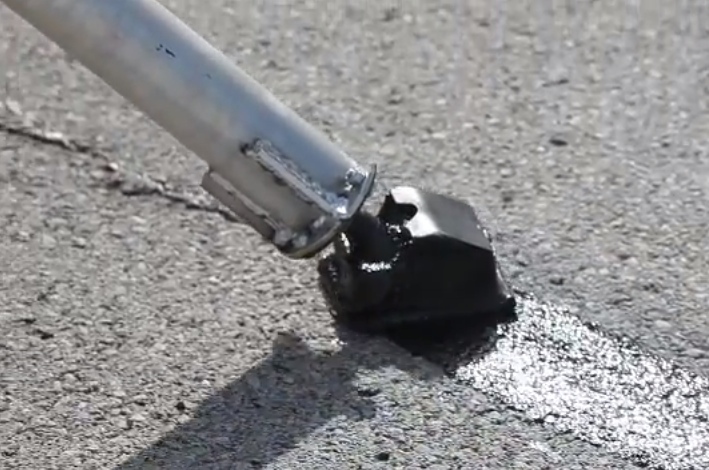 We provide a variety of crack sealing methods to the commercial, municipal & state markets. Kettle System: we utilize an oil-jacketed system where our material is hydraulically agitated, then pressure fed through an oil-jacketed pump ensuring consistency of product temperatures & operator safety. Our team is consistently staying in tune with the best practices, materials and procedures to help you in the preservaton of your pavement surfaces.